Quick update from Maui. 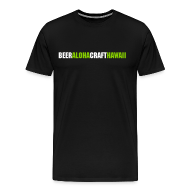 Wailea gastropub, The Pint & Cork, is celebrating their 1 year anniversary today. There will be drink and beer specials all day along with 15% off all food, all day long. 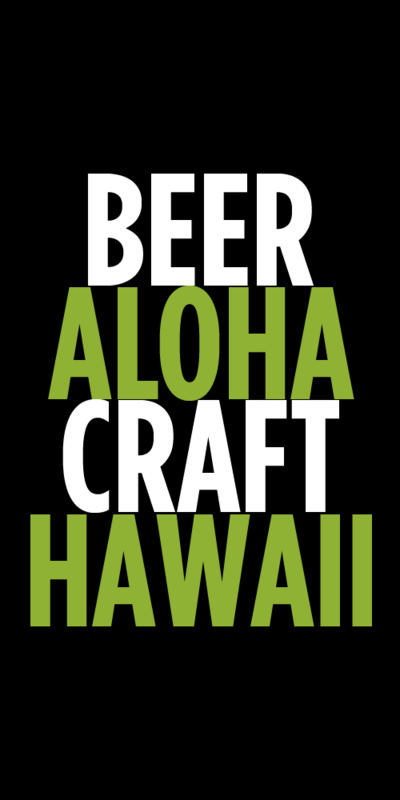 Plus they’ll be tapping a special cask of Maui Brewing Mango Hefeweizen with Lychee. Head bartender Ryan Kobel was recently just featured on the Cicerone site speaking about his road to becoming a Certified Cicerone. Tags: News, the pint and cork. Bookmark the permalink.